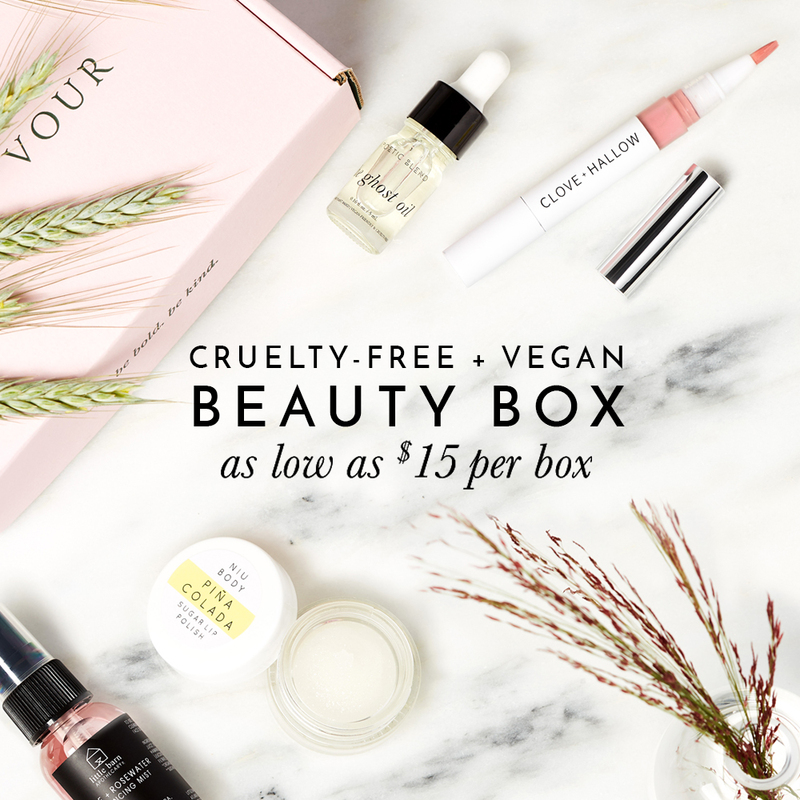 Yes, HASK is a cruelty-free brand with some vegan options. HASK states on their website that they do not test on animals and they make sure their suppliers and vendors supply safety and regulatory information on their ingredients so that they don’t run into any issues. I emailed HASK recently and confirmed: HASK does not their products or ingredients on animals; HASK does not hire any third parties to test their products or ingredients on their behalf; none of HASK’s raw material suppliers test on animals and they require all of their suppliers to certify that they do not test on animals; they do not sell in China where animal testing is required by law. Therefore I am happy to report that HASK is a cruelty-free brand! My Nails are So Long, Thanks to Londontown’s Vegan Nail Polish! Does Soap & Glory Test on Animals? Glow From the Inside Out with AG Hair’s Vegan Glow Hair Serum! I didn’t see the conditioner with bioton for hair thickness. Couldn’t identify some of the ingredients.